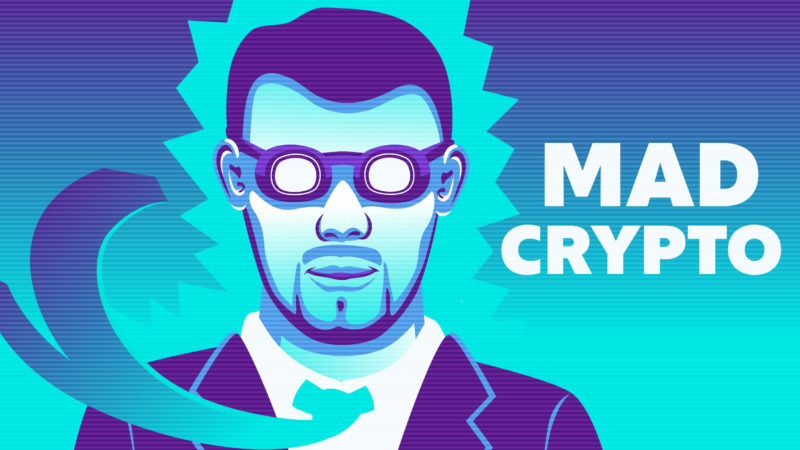 It is a day that’s been long awaited by one vocal corner of the cryptocurrency world. XRP, the cryptocurrency associated with California payments firm Ripple, will soon trade on Coinbase, one of the largest crypto exchange operators in the United States, the company announced Monday. 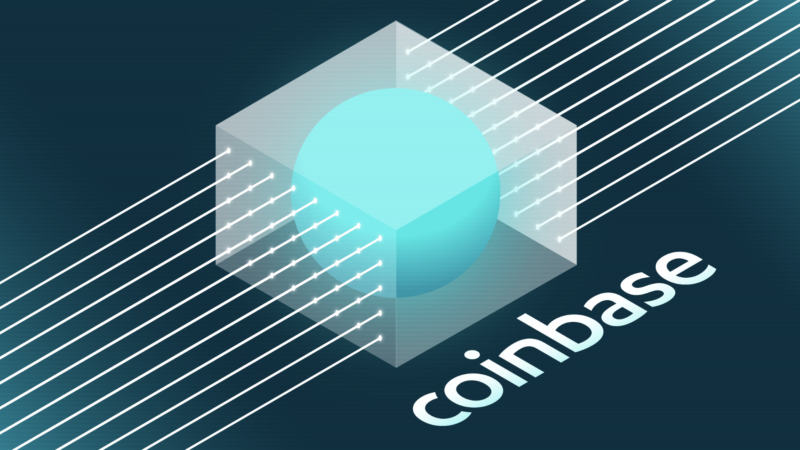 To start the process, the firm said it will accept for the first time inbound transfers of the token to Coinbase Pro, its market aimed at professional traders. To be clear, XRP is not available on Coinbase.com or via its mobile apps. There will be four stages for XRP’s listing on Coinbase, according to a blog. The new listing would bring the total number of tokens trading on Coinbase to 17. 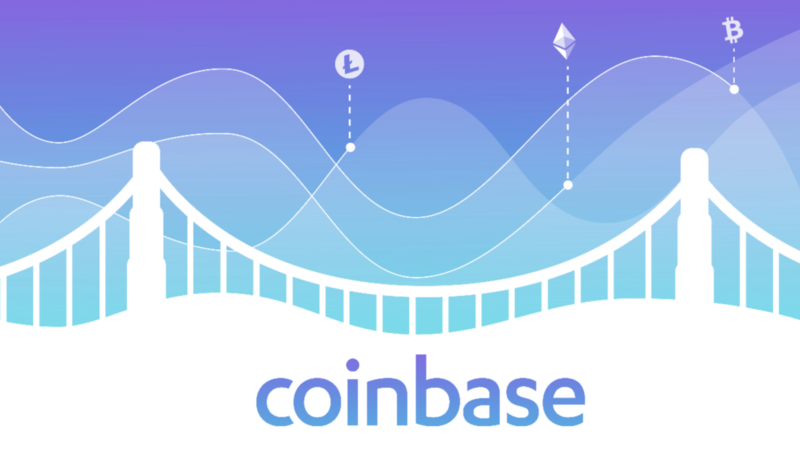 A Coinbase listing has been a holy grail for different token projects as the firm is one of the largest markets in terms of retail clients. And nabbing the listing in the past has provided coins with a big price bump, at least in the short term. In fact, it was reported last year that Ripple attempted to entice Coinbase to list XRP with a loan of $100M worth of XRP. Coinbase said XRP’s listing was approved on merit, adding no sweetheart deals were involved. Coinbase says it doesn’t charge to list tokens or coins. The firm was once known for its conservative approach to bringing new tokens onto its marketplace, but it’s become more liberal as it seeks to compete with non U.S.-based firms like Binance. In theory, more tokens means more trading revenues for a crypto exchange. Still, questions about XRP’s connection to Ripple and the possibility that it might be a security hang over the market. Insiders say the decision about XRP’s regulatory status was debated within the firm. The token will not be available for trading in the state of New York. Despite the legal uncertainty around XRP, the New York-based crypto investment firm Grayscale offers its customers the ability to gain exposure to the price movement of the asset through Grayscale XRP Trust, which currently has $4.6M in assets under management. Furthermore, U.S.-based exchanges Kraken and Poloniex offer trading of the token. To be sure, numerous market participants have argued that the token is an unregulated security. It’s even something for which some groups have filed lawsuits against Ripple. The disagreement is over the degree to which the token is centralized as well as the degree to which Ripple was involved in the creation of the token. Ripple’s CEO Brad Garlinghouse has said it’s not a security and has hired the legal firepower to back up that claim in Mary Jo White, the former chairwoman of the Securities and Exchange Commission. Still, XRP plays a key role in some of the firm’s remittance and payment products including its flagship liquidity service xRapid. The firm’s former chief market strategist Cory Johnson, who left the firm earlier this year, has compared the relationship between XRP and Ripple as being akin to the relationship between oil and Chevron.